Flyball comes to Club Canine! Hot Round Hounds is a flyball club that will be making Club Canine their new home. They are kicking off the new season of flyball this February. 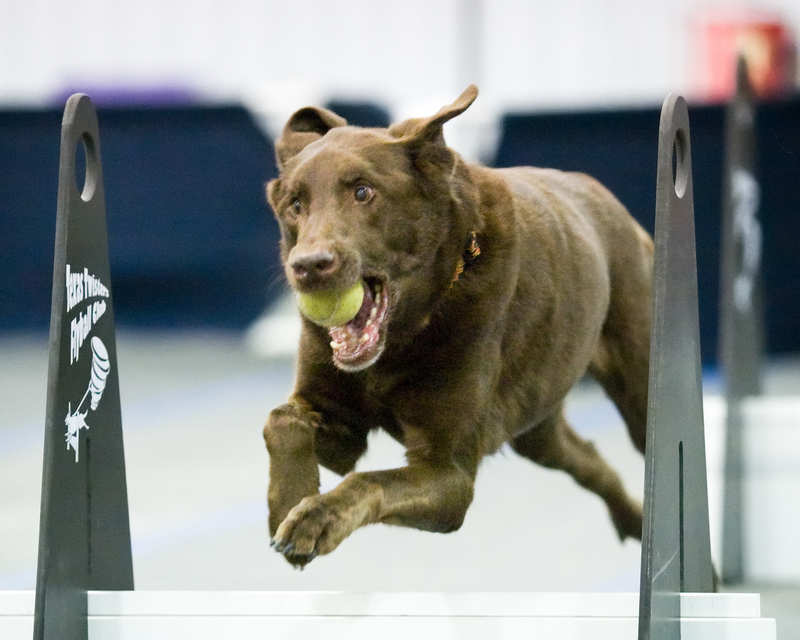 To become part of the fun and learn flyball, your canine partner must have obedience training first – you must be able to control your dog before you can then you can play! If you are interested, give them a call for more info at 281-380-8175!